Kirk started with Marriott’s Spa at Camelback Inn in 1990 in Operations. In 1999 he joined DMB Sport’s Gainey Village Health Club and Spa and was named Spa Director in 2001. In 2005 he joined The Ambage Management team and managed The Spa at Rancho Manana. He then joined pre-opening team at Joya Spa at the Montelucia Resort in 2007. He returned to DMB Sports in 2010 as Spa Director. 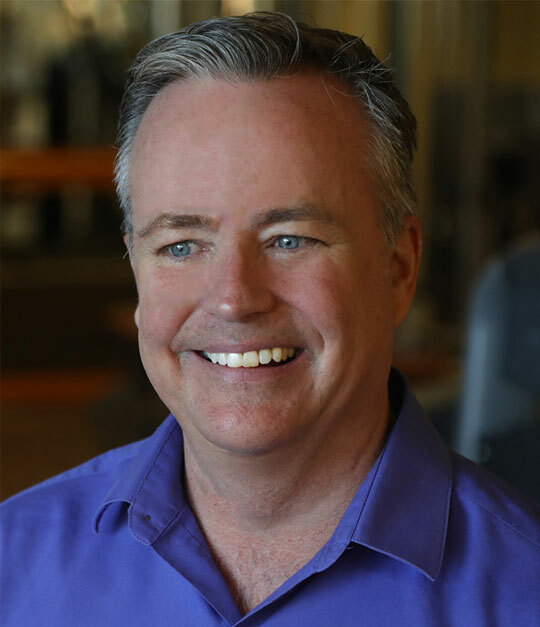 Kirk has been a board member for the Arizona State University Spa Certification Program and taught Spa Management at Pima Medical Institute, Cortiva Institute and Southwest Institute of Healing Arts. I worked in both the entertainment industry and in the airline Industry prior to finding a home in Spa and Wellness. These careers exposed me to many extreme customer service challenges from both internal and external clients. I am grateful for the lessons learned. I still pull from those experiences when addressing guest challenges. Coordinator, Lead Coordinator, Operations Manager, Assistant Director and Director. I have also been an instructor at several schools. What are two of the most important resources you use to stay engaged in the industry? Being in a highly concentrated spa market I find some of my best resources to be my industry peers. Unlike many sales driven businesses, we are supportive of each other. Competition is friendly and constructive. ISPA, Green Spa Network and vendor driven events like SpaTec help me see what’s on trend. I also look to my team and their clients whose suggestions help keep us current. Spa Directors generally are direct reports to people outside of our industry. Hotel GMs, club or medical directors and other executive personnel may see spas as amenities or a simply a necessary evil to stay competitive. Lack of understanding the nuances of this business can lead to frustration and in extreme cases a complete dismissal of what we do on a daily basis. As Spas become the focal point for many properties, being razor sharp when communicating with upper management concerning the actual business lends credibility to all we do. I have been lucky enough to be a part of creating some great, supportive teams. Almost thirty years into it I’m in touch with many of the people I started with. I still look forward to the sometimes challenging, but always rewarding interaction with my current “work family” every day. Despite long hours and stress, the passionate people in our industry who I am around every day have always encouraged me to stay well. Running a Spa is a business. Operational concerns will dominate many of your days. However, success is dependent on your team making deeper connections with clients than most businesses require. Creating an environment that encourages the freedom and creativity to accomplish this while still maintaining professionalism and consistency is a constant balancing act.